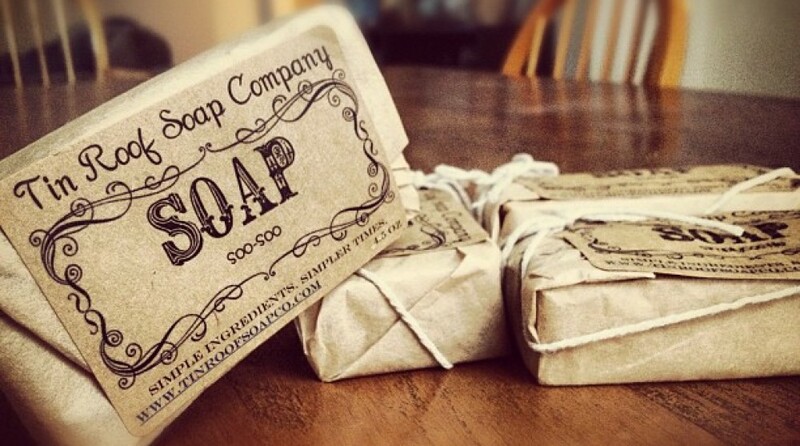 Tin Roof Soap Company | SIMPLE INGREDIENTS. SIMPLER TIMES. Consumer Review: Tin Roof Soap Co.
Consumer Review: Tin Roof Soap Co..
Tin Roof Soap Company is now OPEN! Head to http://www.tinroofsoapco.etsy.com to purchase our soaps and use GRANDOPEN for a 15% discount!